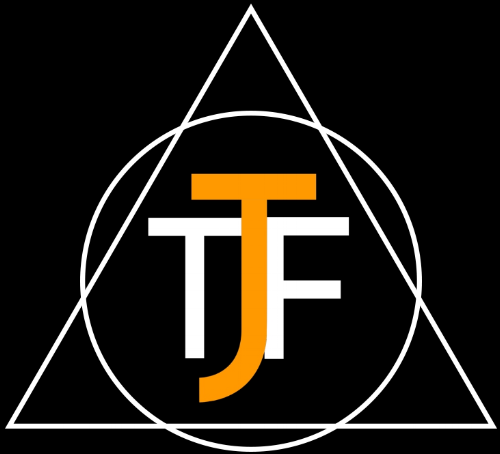 Transforming Justice Foundation (TJF) is a non-profit organisation founded by passionate Kiwis to change the ideology that the only way to fix crime in New Zealand is with lengthy prison sentences. Our view is, and always will be supportive of appropriate sentences and penal policies to enforce accountability and keep the public safe at all times. Prevention and reducing the percentage of those who re-offend, with a strong focus on intervention and rehabilitation which will create a safer New Zealand for everyone.